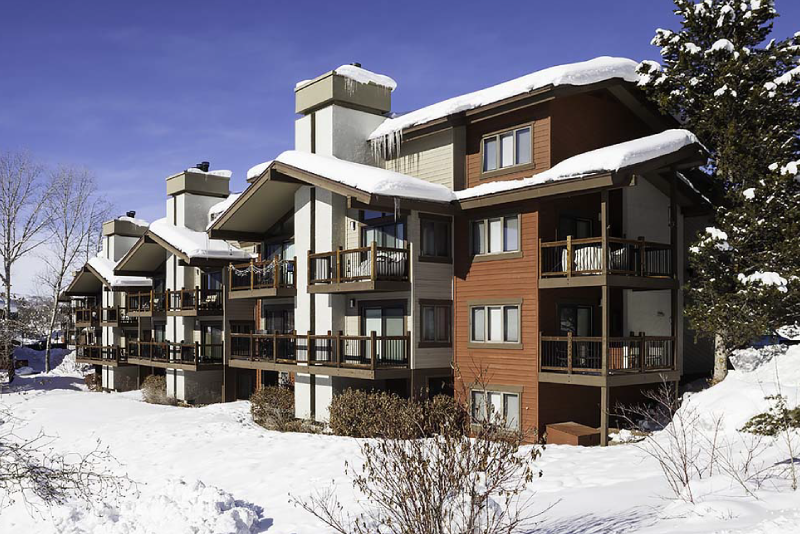 The Winkler’s bought a Ski condo in Steamboat Springs, a famous ski resort in the north of Colorado that they wanted to use as a getaway pad and occasional rental opportunity. 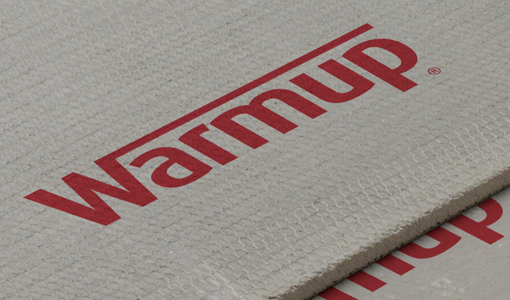 Warmup Insulation Boards: 2’x4’x0.25”, Made from extruded polystyrene, coated with fibreglass and concrete. The building was outdated and in need of renovating when the Winkler’s purchased it. Furthermore, being in the mountains and regularly exposed to snow, the Winkler’s needed a heating system that was responsive (that could heat the home rapidly), efficient (by retaining the heat for long periods of time once the room is at the comfort temperature) and mobile (that could be controlled from anywhere). Considering the key factors for this project were response time and efficiency, Warmup installed a 240V heating mat on top of 6mm thick insulation boards. The insulation boards prevent the heat created by the heater to escape downwards to the sub-floor, this means the energy goes directly to the floor surface and into the room where the owner feels it. Furthermore, the heat output of Warmup’s 240V heating mat is such that the response time is rapid. Finally, the system is controlled by Warmup’s most advanced thermostat, the 4iE. 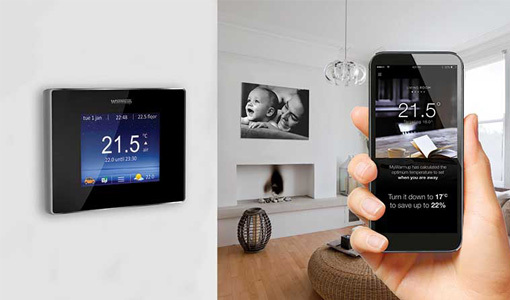 With SmartGeo technology integrated in the Thermostat, the Winkler family will never have to worry about managing their heating system again, nor will they need to worry about consumption and cost.